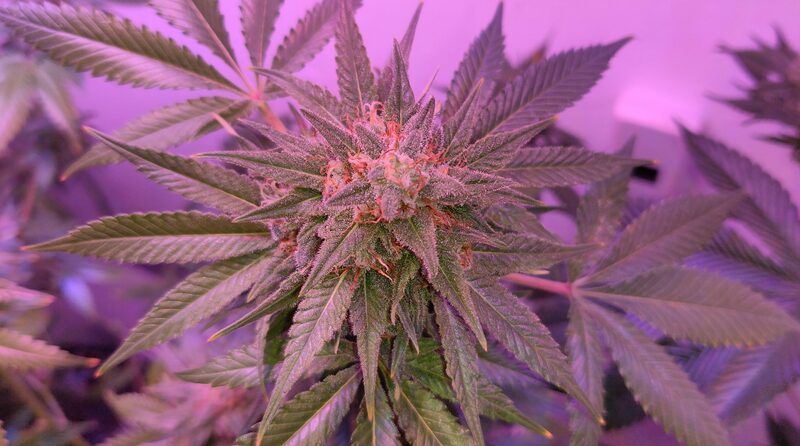 Shutdown jeopardizes medical marijuana protections; DEA loosens cannabis research restrictions; RI gov backs big MMj expansion; Drug czar budget cut? A top U.S. Treasury Department official testified in a Senate hearing that the Trump administration is considering rescinding an Obama-era memo on bank access for marijuana businesses. In a related development, a bipartisan group of 15 U.S. senators sent a letter asking that the cannabis banking protections be continued. A possible government shutdown beginning Friday at midnight, and its resulting lapse of state medical cannabis protections, would put patients and providers at risk of federal prosecution. Short-term extension legislation was approved by the House on Thursday, but Senate passage is in serious jeopardy. President Trump is again considering severely slashing the budget for the White House Office of National Drug Control Policy. The U.S. Drug Enforcement Administration is slightly streamlining the rigorous approval process to research Schedule I drugs such as marijuana by applications to be submitted online instead of by mail. Congressman Rob Bishop (R-UT) and seven cosponsors introduced a House companion to U.S. Sen. Orrin Hatch’s (R-UT) medical cannabis research bill. A bipartisan group of California U.S. House members are pressuring U.S. Sens. Kamala Harris (D-CA) and Dianne Feinstein (D-CA) to do more to push back on federal anti-marijuana moves. U.S. Sens. Ron Wyden (D-OR) and Rand Paul (R-KY) and Congressman Jared Polis (D-CO) and Congressman Thomas Massie (R-KY) issued press releases about their signing an amicus brief challenging the Drug Enforcement Administration’s position on CBD. The U.S. House bill to prevent federal agencies from punishing people complying with state marijuana laws got one new cosponsor, bringing the total to five. The U.S. House bill to increase marijuana businesses’ access to banks for two new cosponsors, bringing the total to 66. 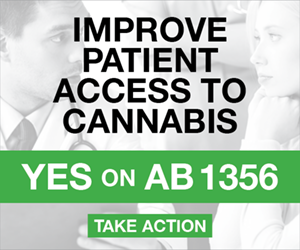 The U.S. House comprehensive medical cannabis bill got one new cosponsor, bringing the total to 26. The U.S. House bill to protect state marijuana laws from federal interference got one new cosponsor, bringing the total to three. Kentucky Democratic congressional candidate Amy McGrath called for rescheduling marijuana. Vermont Gov. Phil Scott (R) said he will sign marijuana legalization legislation before Monday’s deadline but will do so in private instead of holding a bill signing ceremony. Rhode Island Gov. 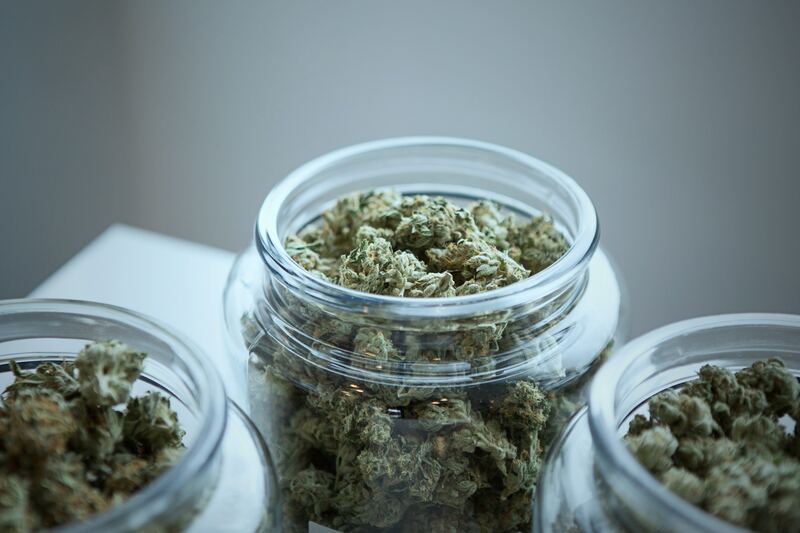 Gina Raimondo (D) proposed significantly expanding the number of medical cannabis dispensaries, granting reciprocity to Massachusetts and Connecticut patients and adding acute pain as a qualifying condition. Republican House Minority Leader Patricia Morgan, who is running for governor, criticized the plan. Illinois lawmakers will hold a marijuana legalization hearing on Monday. Separately, every Democratic candidate for attorney general supports legalizing cannabis. Massachusetts regulators have reached out to the state’s U.S. attorney following his concerning comments on marijuana enforcement. Meanwhile, regulators are holding a series of public meetings around the state next month. A Nebraska senator filed a proposed constitutional amendment that would ask voters whether to allow medical cannabis in a November ballot measure. A bicameral group of Tennessee lawmakers introduced medical cannabis legislation. Iowa’s Senate Judiciary Committee approved a bill to lower penalties for first-time marijuana offenders. 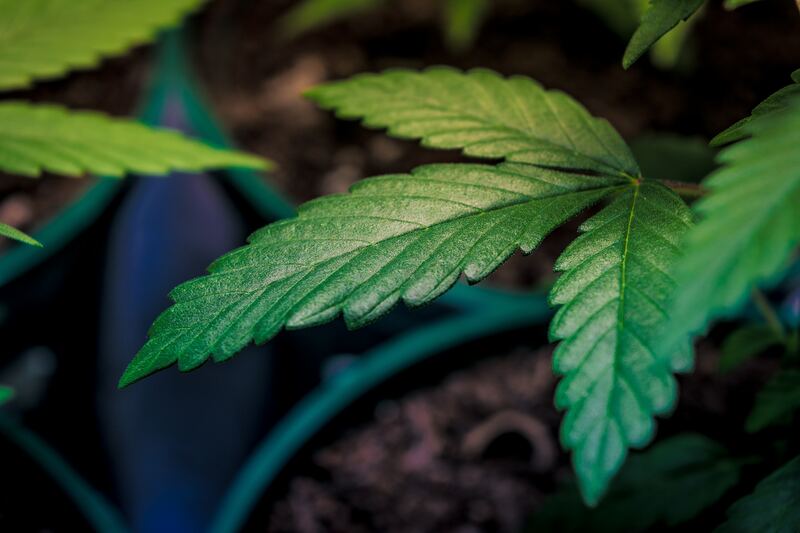 Some Missouri Republican lawmakers want to pre-empt potential medical cannabis ballot measures by passing legislation on the topic. Colorado regulators released a report finding that more people are now informed about the health effects of marijuana than before the start of a public education campaign funded by legalization tax revenue. The Florida Supreme Court disbarred a lawyer for telling clients they could possess, use and grow medical cannabis — more than two years before voters approved such a system. The Savannah, Georgia City Council discussed a marijuana decriminalization proposal. Marijuana Business Daily takes a look at internal disputes at the National Cannabis Industry Association. The Vermont Medical Society and American Academy of Pediatrics Vermont Chapter urged Gov. Phil Scott (R) not to sign marijuana legalization into law. Eaze released a report detailing cannabis consumer trends based on data from its 350,000 users and 15,000 survey respondents. 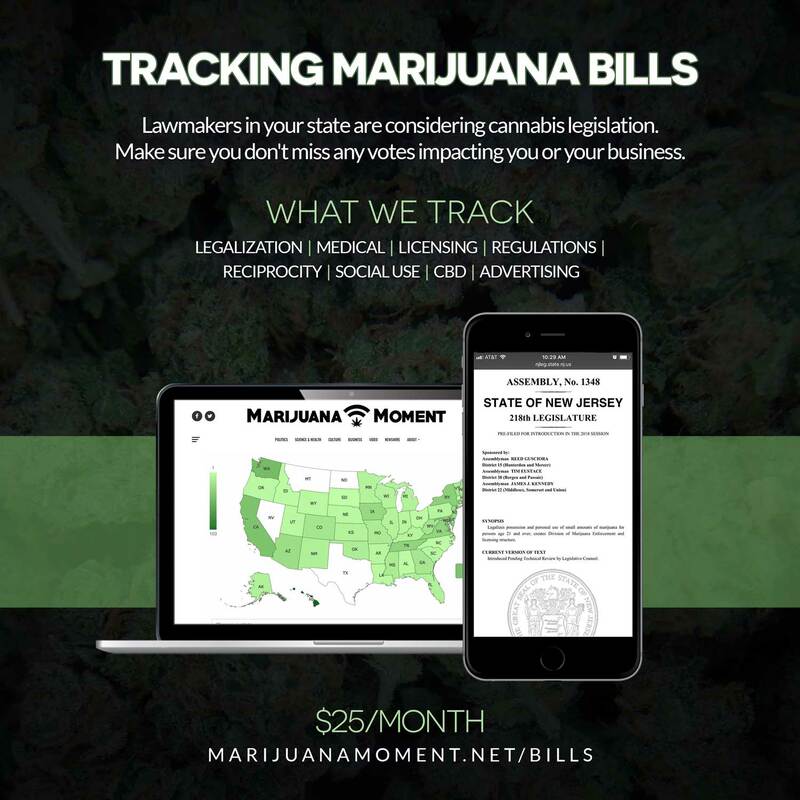 Franwell’s Metrc was chosen as Massachusetts’s seed-to-sale marijuana tracking system.CNN looks at the marijuana industry’s banking and tax woes. A study examined cannabis consumers’ use of various social media platforms. 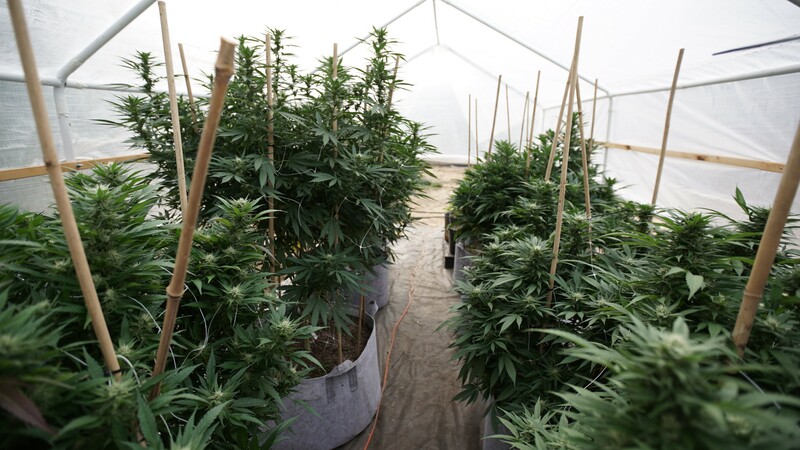 Bloomberg takes a look at how Canadian marijuana companies are preparing to deal with restrictions on advertising and branding under legalization. Former NBA player Al Harrington wrote a lengthy post on why he supports marijuana law reform.